One of Pixar’s most charming tales, WALL-E poses the question – what if mankind had to leave Earth but someone forgot to turn the last robot off? After hundreds of years doing what he was built for, WALL-E is captivated when a sleek search robot named EVE unexpectedly blasts into his orbit. But when EVE discovers WALL-E has inadvertently stumbled upon the key to the planet’s future, she is sent back into space to report to the humans. 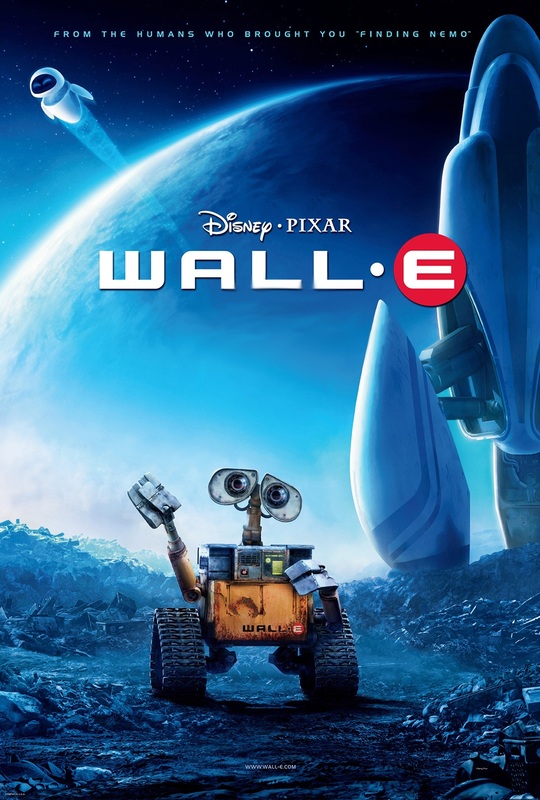 WALL-E chases EVE across the galaxy and sets into motion one of the most imaginative adventures ever brought to the big screen. The film won Pixar the Academy Award for Best Animated Feature for the fourth time in five years. 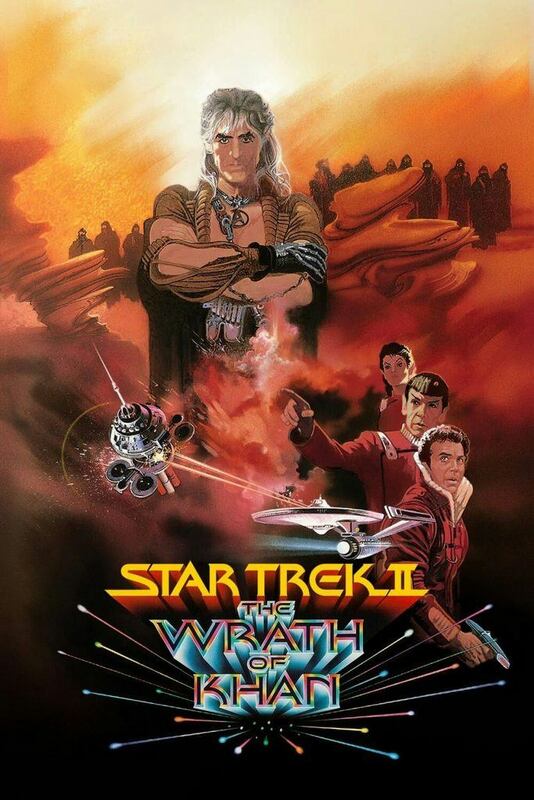 Charismatic tyrant Khan Noonien Singh (Ricardo Montalban) seeks revenge against Admiral James T. Kirk (William Shatner) of the starship Enterprise, who had exiled him more than a dozen years earlier. Using a stolen life-generating Genesis device as a weapon, he seeks to establish his own galactic empire only to be challenged by Kirk and the Enterprise’s crew in a death-defying battle. Also starring Leonard Nimoy (Spock) and DeForest Kelley (McCoy), “Wrath of Khan” was the second in the Star Trek film series, which extended the popular 1960s television show. Subsequent films featured an evolving cast and now number more than a dozen overall. Astronaut Jim Lovell (Tom Hanks) and his team Jack Swigert (Kevin Bacon) and Fred Haise (Bill Paxton) depart on what was to be NASA’s third lunar landing in 1970. Halfway through the mission, an explosion threatens the crew’s oxygen and power supplies. 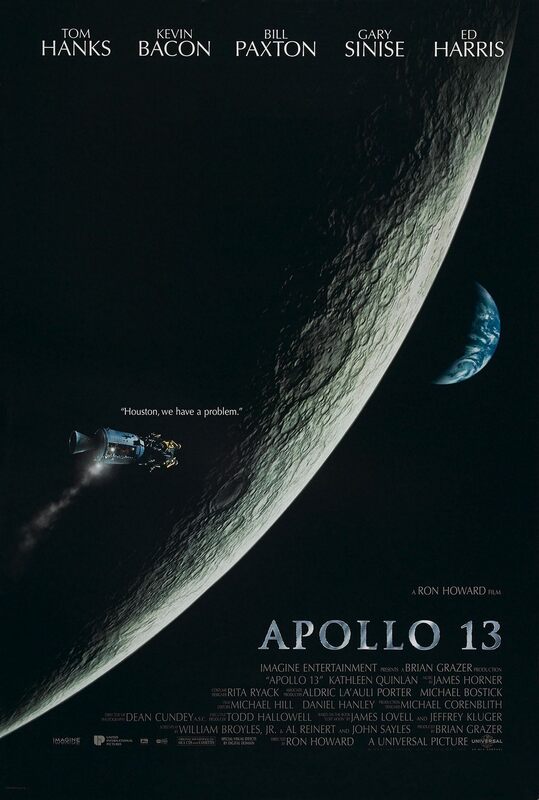 Signaling the emergency with what became an iconic phrase “Houston, we have a problem,” the astronauts bravely face either suffocating or freezing to death, as Mission Control leader Gene Kranz (Ed Harris) struggles to find a way to bring them home safely. Directed by Ron Howard, the historical drama was nominated for the Best Picture Oscar and subsequently rereleased in IMAX format in 2002. LVPAC strives to offer family-oriented entertainment for all ages. 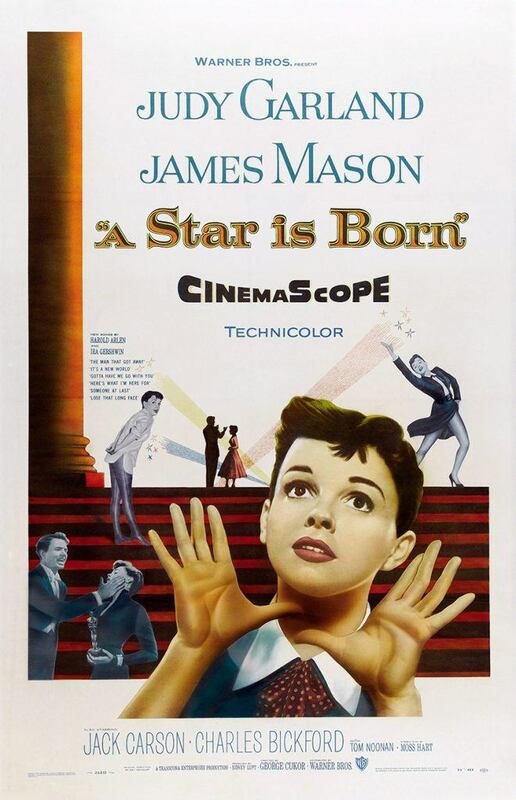 Movie ratings are provided by the Motion Picture Association of America (MPAA.) Parents know their children best and should make their own decision regarding appropriate content.